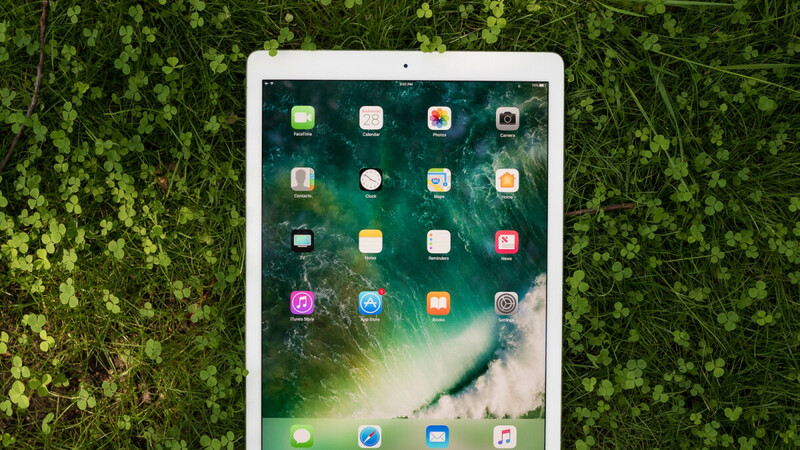 If you're looking for an extremely well-reviewed tablet with a lot of screen real estate, excellent battery life, decent processing power, and a reasonable price point, you might be tempted to pick up a certified refurbished 2017 iPad Pro from Apple. But let's be honest, the company's discounts are not exactly earth-shattering. Meanwhile, Woot has the 64GB Wi-Fi-only variants of the 2017-released iPad Pro 10.5 and 12.9 on sale today only for $449.99 and $559.99 respectively. That makes the 10.5-incher a whopping 200 bucks cheaper than usual, whereas the 12.9-inch iPad Pro (2017) normally starts at $799, i.e. $240 more than what Woot is currently charging, when purchased brand-new. Obviously, a more apples to apples comparison would be between these refurbished units sold at a nice discount by Woot and their certified refurb equivalents available directly from Apple's US e-store. You're still looking at savings of around $100, mind you, and the same standard 1-year Apple warranty is somehow offered by Amazon's discount-specialized subsidiary. Woot is also able to throw in free standard shipping nationwide for Prime members, allowing you to choose from space gray and silver paint jobs for the 12.9-inch tablet, while the 10.5-incher is available in silver, gold, and rose gold hues. Restored to fully working condition by Apple's engineers, the heavily marked-down iPad Pros are "as close to new" as they can get without technically being "new." Sold with brand new accessories, they'll arrive on your doorstep packaged in a generic white box, otherwise looking practically identical to unused devices. Under the hood, both models come with an A10X Fusion SoC, which was described as a "laptop-competitive" chipset back in 2017. Naturally, that's no longer the case, but you'll probably not be disappointed by the raw speed of these two evergreen iPad Pro variants either.